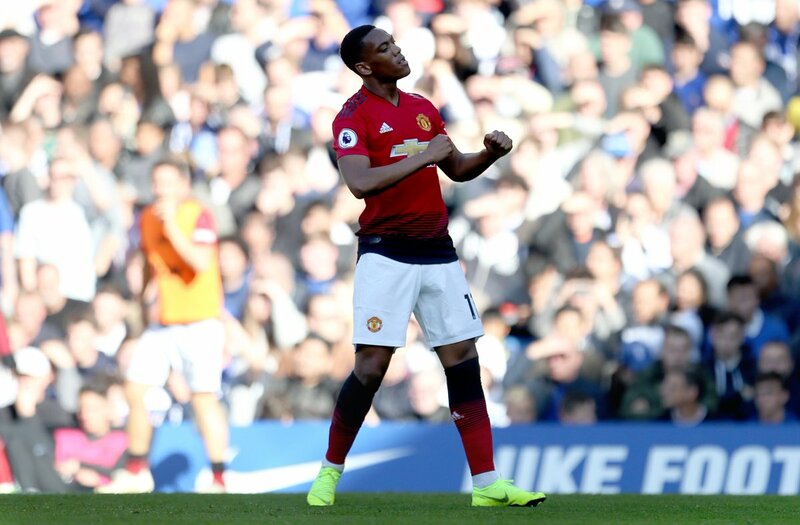 Manchester United midfielder Anthony Martial is expected to put pen to paper on a new five-year contract at the Old Trafford in the coming weeks. The 22-year-old’s future was the subject of intense speculation during the summer, with the Frenchman understood to be eager to leave the Red Devils in search of more regular first-team football. His bit-part role under club manager Jose Mourinho last season resulted in him missing out on France’s World Cup squad, increasing his desire to leave the Manchester outfit. However, the France international has since worked his way back into United’s plans and has scored three goals in their last two outings – including against Chelsea on Saturday. According to the French outlet RMC Sport, the attacker is reportedly poised to sign a contract extension to stay with the 20-time English champions.